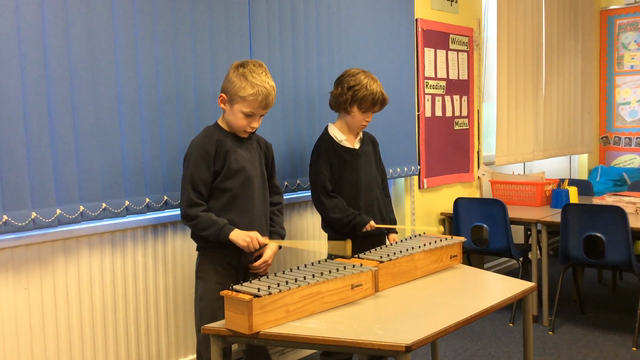 Class 5 have been learning how to play different musical instruments as well as writing their own music using different notes. In design and technology Class 5 have worked on a product from start to finish. They designed, created and evaluated their own animal vehicles and were more than happy to show them off! This half term we have been learning all about Minibeasts and their habitats. 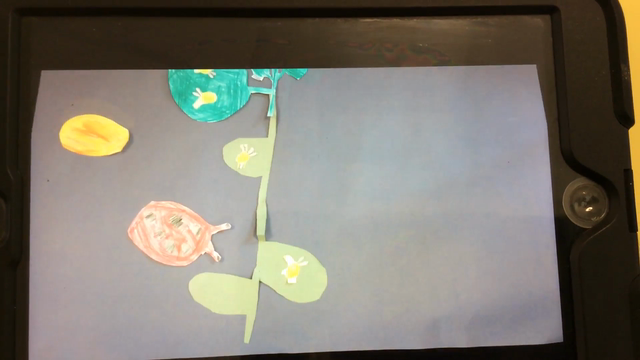 The children used a graphics package in Computing to create minibeast pictures. 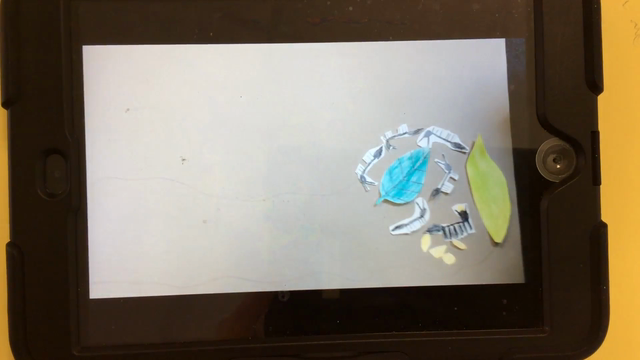 In Year 2 we have used Stop Motion to create some Minibeast Animations. I think you we agree that the children have done a fabulous job for a first attempt.